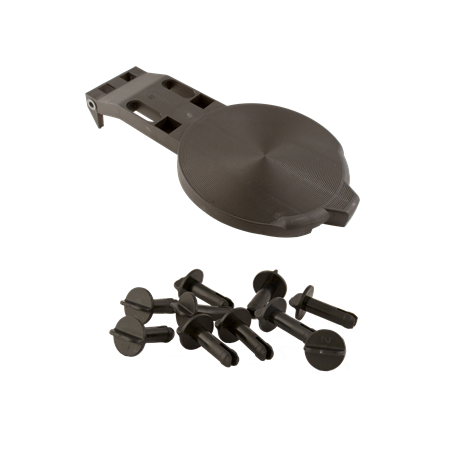 Pin Detector Plate and Pivot Pin (GSX) – Schemm Bowling Inc.
Our Pin Detector Plate was made to be highly resistant at the normal wear points. The solid overall design leads to higher durability and a more sound structure. To prevent excessive wear from pivoting, we have inserted bushings into our design. Our ears feature a more durable dual support system.